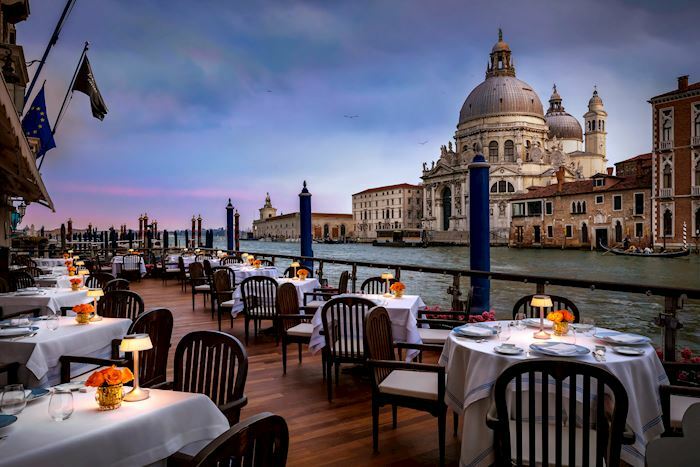 Take pleasure in a unique Grand Canal experience with delicious al-fresco dining on The Gritti Terrace. Stretching along the waterfront, this popular place offers one of the most spectacular views in town over Punta della Dogana and the Santa Maria della Salute Basilica. 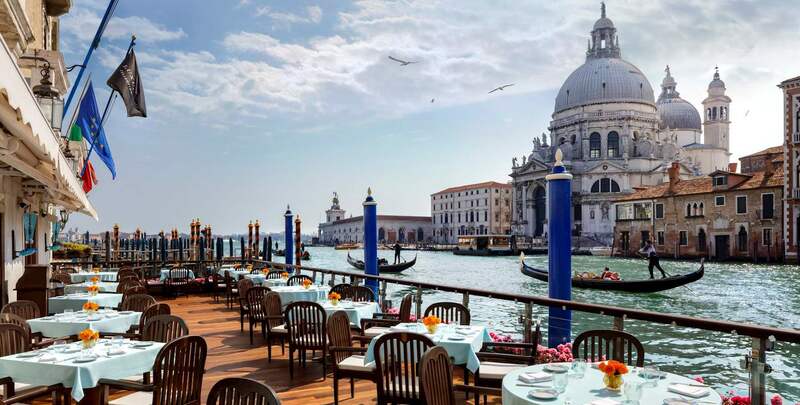 Observe the Venetian water life and sleek gondolas glide by while enjoying a light lunch, informal snacks, and refreshing drinks from noon until 6 p.m.